It's hard to imagine that the curving Lake Champlain shoreline of Burlington Bay was once littered with oil tanks, industrial barges, timber and pollution-spewing smokestacks. A few remnants of the working harbor remain, but the stretch between Rock Point and Oakledge Park is increasingly a place for recreation, restaurants and pleasure boating. Some 30 years after the City of Burlington used the public trust doctrine to win a court battle and reclaim big chunks of the waterfront from the railroad, its transformation continues. Here's a look at pending and possible changes, large and small, along the 4.5-mile lakeside stretch. 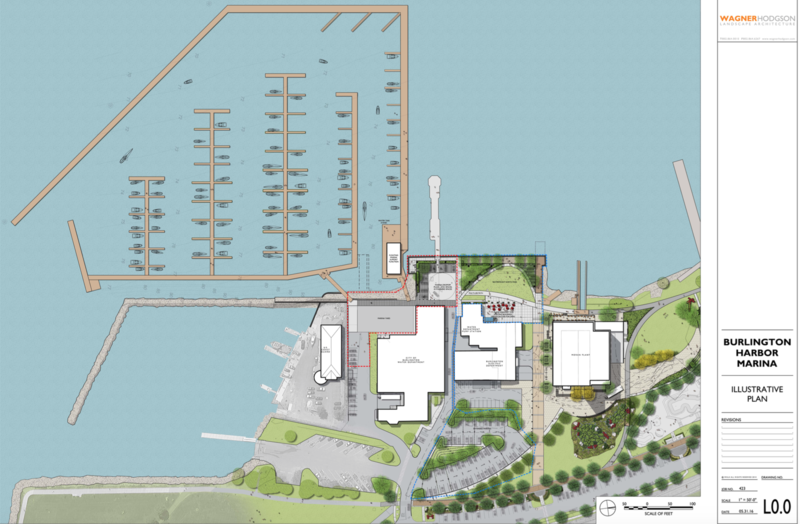 Changes include North Beach improvements, new bike path construction (and exercise stations), a brand new sailing center, more paid parking and marina construction.